Now in its 25th year, BrokerAgent Advisor celebrates the success and accomplishment of the industry’s finest real estate professionals through its exclusive “Certificate of Excellence” program, according to a press release. Through proprietary criteria, formulas, and other valuable considerations, Trudi Watkins-Johnson of RiverStone Real Estate has been distinguished by BrokerAgent Advisor as one of the best in business based on achievement, potential, leadership, ethics, community value, experience, capability, and trust for her service during the calendar year of 2018. Trudi Watkins-Johnson can be found in BrokerAgent Advisor’s national online directory of award recipients at https://brokeragentadvisor.com/brag-directory. 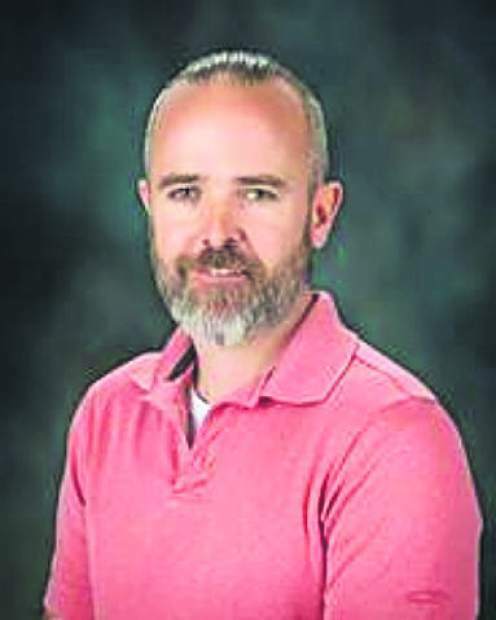 Mind Springs Health mental health and addiction treatment center is has named Lance Nabers LPC and Hans Lutgring MSW as program directors for its Aspen and Glenwood Springs practices, respectively. 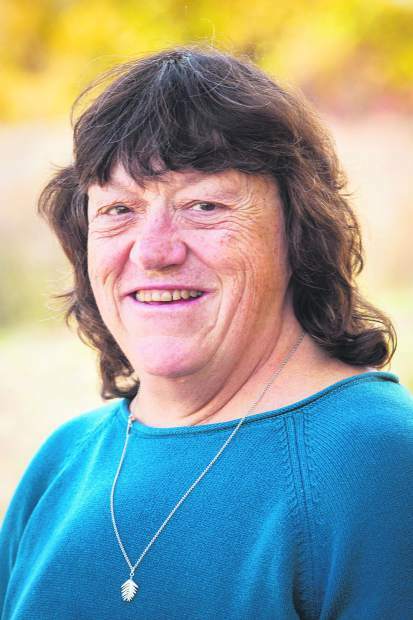 Nabers, most recently chief behavioral health officer for a federally qualified health center in rural Connecticut, brings more than 20 years of experience in numerous areas including integrated care, crisis services, domestic violence, foster care and adoption, as well as acute inpatient services. He holds a master’s degree in clinical psychology from the University of Texas and is trained in EMDR (an innovative therapy for anxiety and performance blocks), art & sand therapy and both cognitive behavioral and dialectical behavioral therapy. Responsible for directing the staff and operations of Mind Springs Health’s Glenwood Springs’ office and Garfield County efforts, Hans Lutgring holds Bachelor and Master of Social Work degrees from Indiana University in Indianapolis, Indiana. 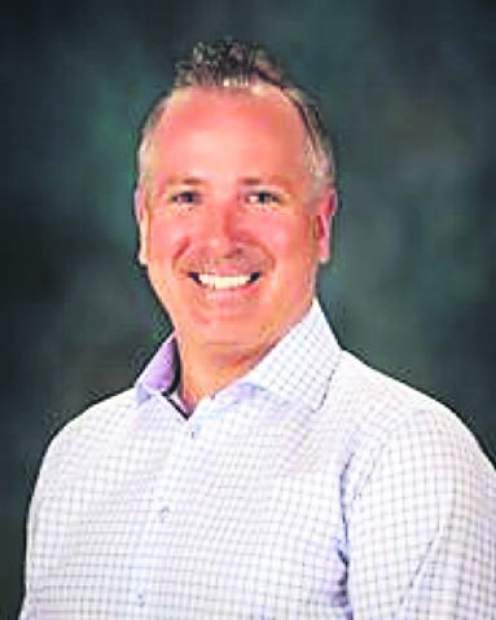 Highly skilled in improving community health, nurturing partnerships and leading therapy, nursing and case management teams, Lutgring formerly was director for SummitWest Care of Glenwood Springs, where he oversaw a nationally recognized interdisciplinary home health team delivering elite, skilled care. Nabers can be reached at 970-920-5555 or LNabers@MindSpringsHealth.org, and Lutgring can be reached at 970-945-2583 or HLutgring@MindSpringsHealth.org. 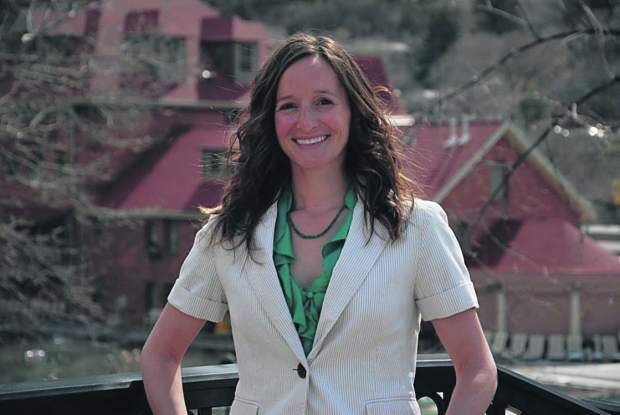 Glenwood Hot Springs Resort has filled two managerial positions. 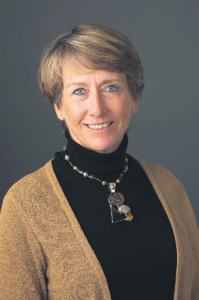 Rosemary Holschuh stepped into the role of director of human resources on Jan 9. 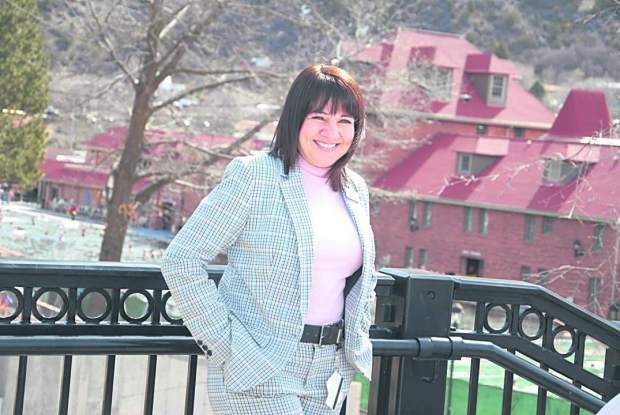 With her background and experience, the former human resources director for Warwick Hotels and Resorts and Grand Heritage Hotel Group seamlessly transitioned into her new position at Glenwood Hot Springs, according to a press release. 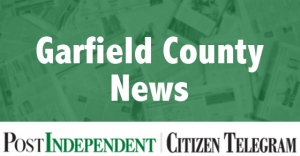 As director of human resources, Holschuh is expected to be involved in both short- and long-term HR planning as well as in the daily operations of the department. Her role encompasses all things HR-related, including talent recruiting, employee training, educational programming, professional development, legal compliance, employee relations, payroll, compensation, benefits, employee safety and retention and promoting a safe, fair and positive work environment. The other recently filled position is resort sales manager. Lindsey Lewis brings her skills in marketing and communications in the tourism field to her new post, which commenced on April 1. 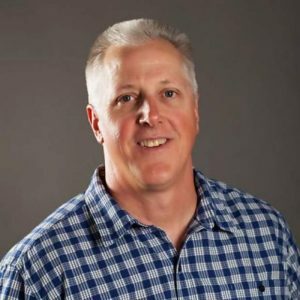 Lewis’ previous experience includes co-ownership of Lewis Marketing, marketing manager for Internet Honey and vice president of tourism marketing for the Glenwood Springs Chamber Resort Association. 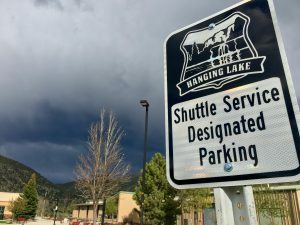 As the resort sales manager, Lewis will be responsible for planning, driving, generating and maximizing revenues and operating profit for Glenwood Hot Springs Resort. 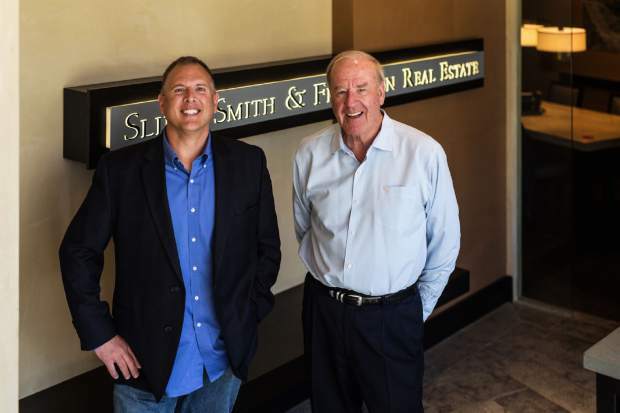 Effective prospecting and relationship building, as well as promotions, special events, advertising and sales calls will fall under Lewis’ purview. Valley View recently achieved certification from The Joint Commission as an acute stroke-ready hospital. The certification recognizes hospitals that meet standards to support better outcomes for stroke care. To be eligible, hospitals must meet a wide variety of standards including a dedicated stroke-focused program, staffing by qualified medical professionals trained in stroke care and the use of data to assess and improve quality of care for stroke patients. Achieving this certification promotes a culture of excellence amongst Valley View and creates confidence in the quality and safety of care, treatment and services, according to a press release.